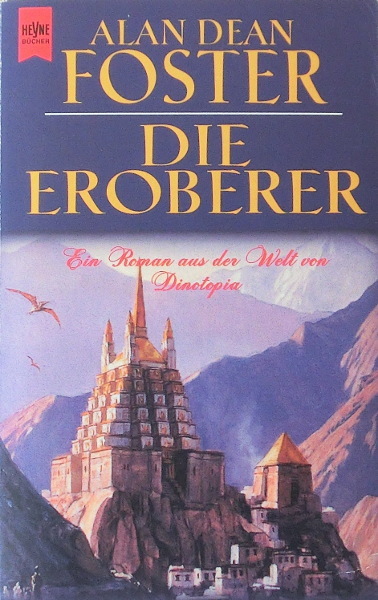 Notes: Likely first german edition (PV1 didn't state this). Likely first printing (PV1 didn't state this). Other price: S 94 in Austria (from Deutsche Nationalbibliothek). The cover artist could be determined from the original publication.